P. 1439: Hagrid’s Magical Creatures revealed! My transgendered dreams have come true!!! I'll agree that it doesn't blend well and is pretty bland, but the Studios were definitely missing some form of nighttime show, and I think this show filled the most basic requirements. Besides, they've got Potter 2.0 to worry about! Universal Orlando has sent us a press release regarding their newest dining experiences for guests. 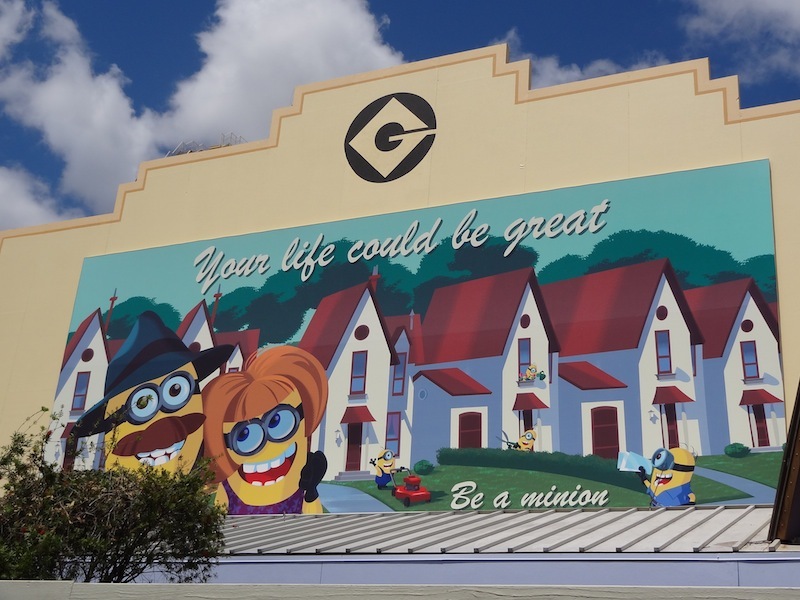 Universal Orlando Resort is offering incredible value this spring and summer, plus special, new dining experiences that will give guests and their families moments and memories to last a lifetime. 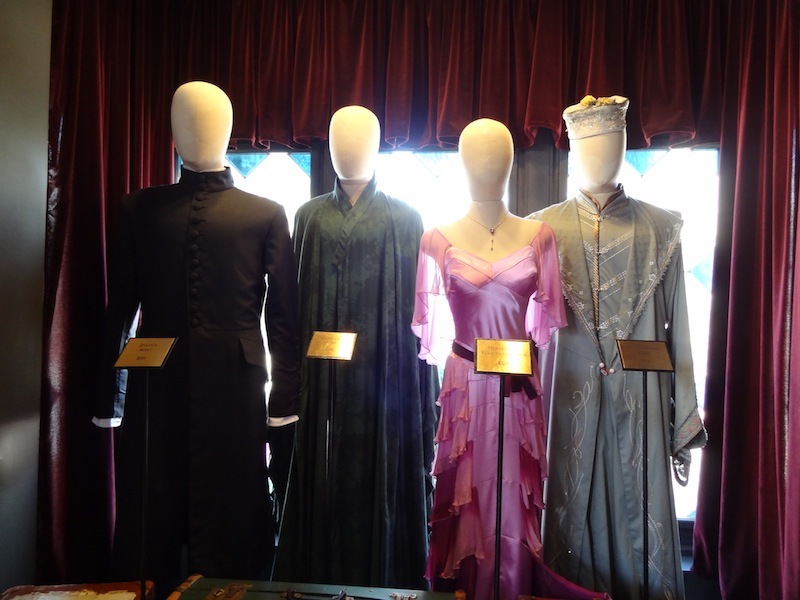 The vacation package and the new dining program come just in time for guests to experience all of the new entertainment coming to Universal Orlando in 2012. 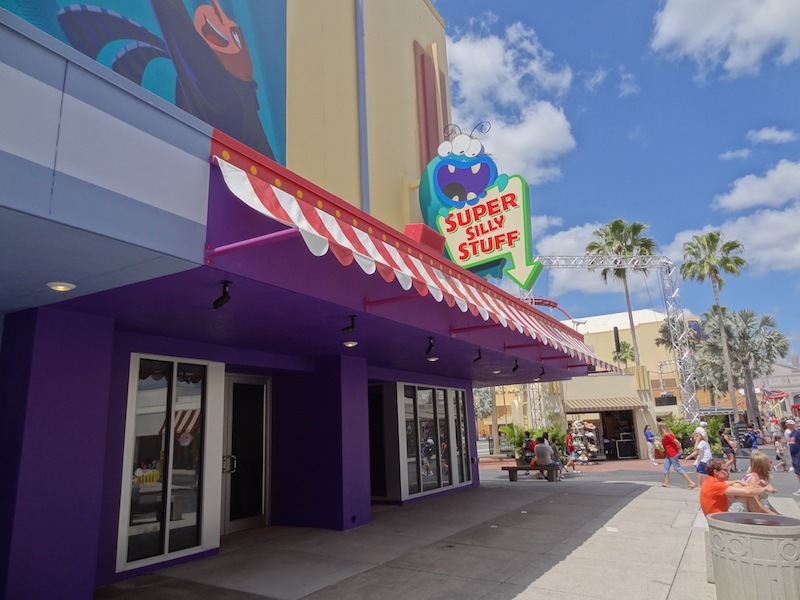 For example, starting May 8 guests can enjoy two all-new entertainment experiences at Universal Studios Florida: Universal’s Cinematic Spectacular: 100 Years of Movie Memories and Universal’s Superstar Parade. 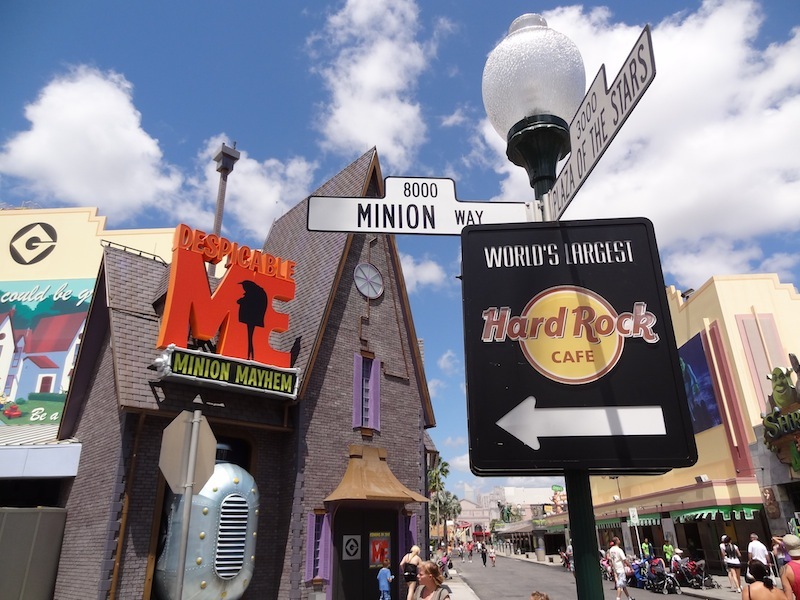 Visit Universal Orlando This Summer! Guests can add two new, extraordinary dining options to their vacation package – each designed to create memorable experiences for the entire family from day to night. Universal’s Superstar Character Breakfast starts with a breakfast experience filled with smiles, laughter and long-lasting memories. Children of all ages will be joined by some very special friends: the stars from the new Universal’s Superstar Parade. 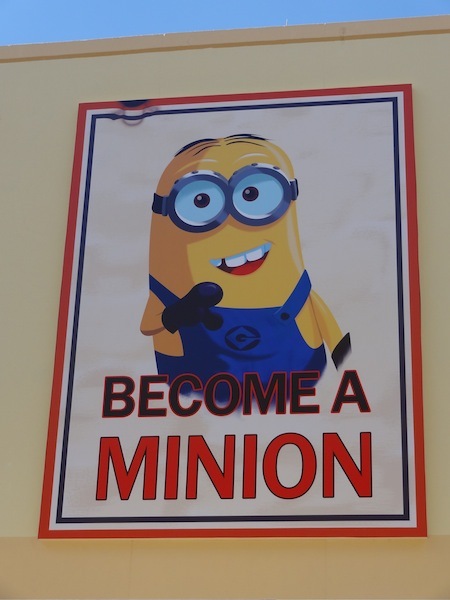 Guests will be able to share special moments with their favorite characters, such as creating mayhem with the minions from the blockbuster animated adventure Despicable Me, posing for a photo with Nickelodeon’s SpongeBob SquarePants and getting a coveted autograph from Dora & Diego. Later that day, guests will feel like celebrities as they get special VIP viewing access to enjoy Universal’s Superstar Parade – an all-new entertainment experience that features larger-than-life floats, state-of-the-art technology, hundreds of energetic street performers along with some of today’s most beloved animated characters. To cap off the evening, Universal’s Cinematic Dining Experience offers a unique way to enjoy Universal’s Cinematic Spectacular. Guests will start off the night with a delicious meal at Lombard’s Seafood Grille, located along the picturesque Universal Studios lagoon. 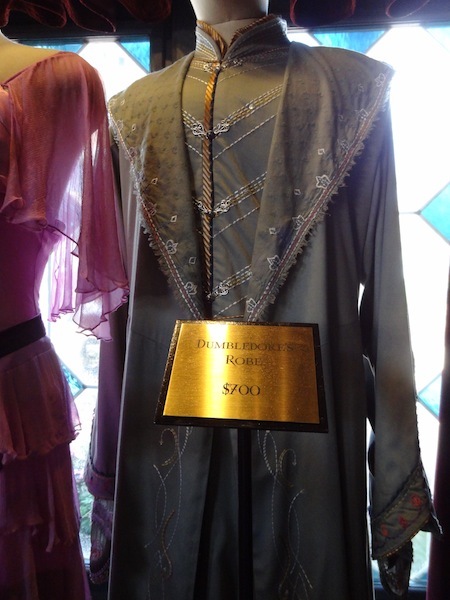 Later that evening, guests will enjoy dessert in an exclusive area at the restaurant’s waterfront boardwalk, where the entire family will share a spectacular view of Universal’s Cinematic Spectacular, featuring some of the best, most inspiring, emotion-filled moments in film history. The new show is a tribute to Universal’s 100 years of film-making history. It will highlight some of the most fun, dramatic, awe-inspiring moments from Universal Picture’s most iconic films – shown in crystal-clear clarity on huge waterfall screens within the Universal Studios lagoon. The show will take guests on a journey of epic cinematic moments filled with heroes, horror, laughter, good versus evil and triumph – all against a backdrop of light, sound and special effects. Universal’s Superstar Character Breakfast will be available for guests to experience starting on June 15, for $26.99 per adult and $10.99 per child; Universal’s Cinematic Dining Experience begins on June 1 and is available for $44.99 per adult and $12.99 per child. 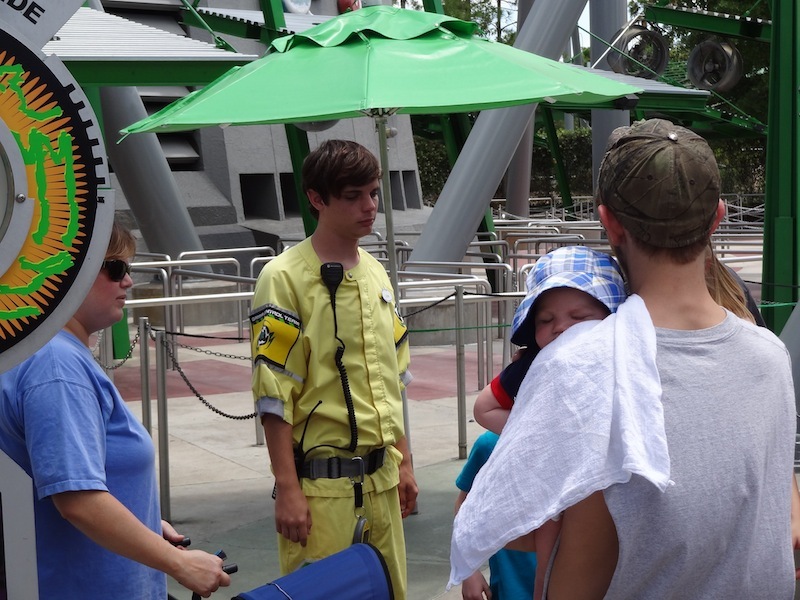 Guests can add both of these amazing experiences to any Universal Orlando vacation package starting today. 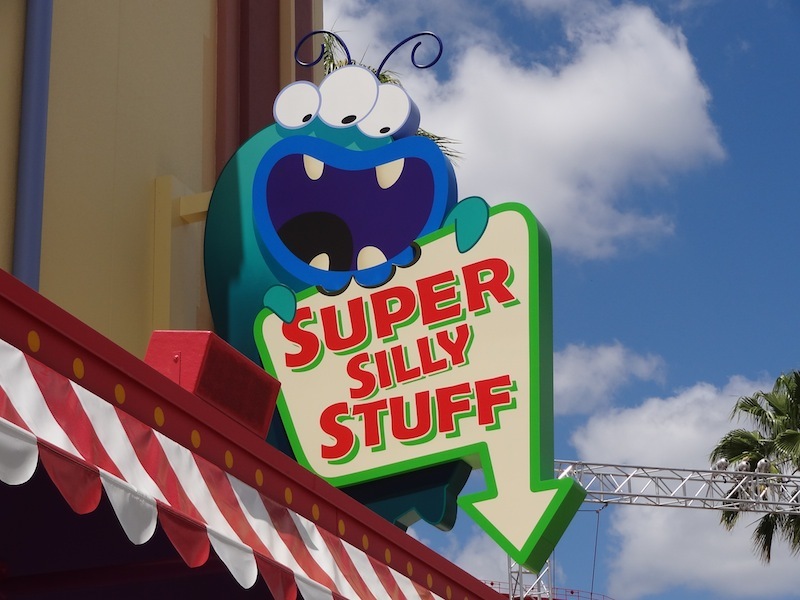 Universal’s Superstar Parade and Universal’s Cinematic Spectacular are part of the new entertainment experiences debuting during the “Year to Be Here” at Universal Orlando. Earlier this year, in Universal’s Islands of Adventure, The Amazing Adventures of Spider-Man attraction re-launched with all-new 4K high definition animation, a new music score and new high-tech 3-D glasses. 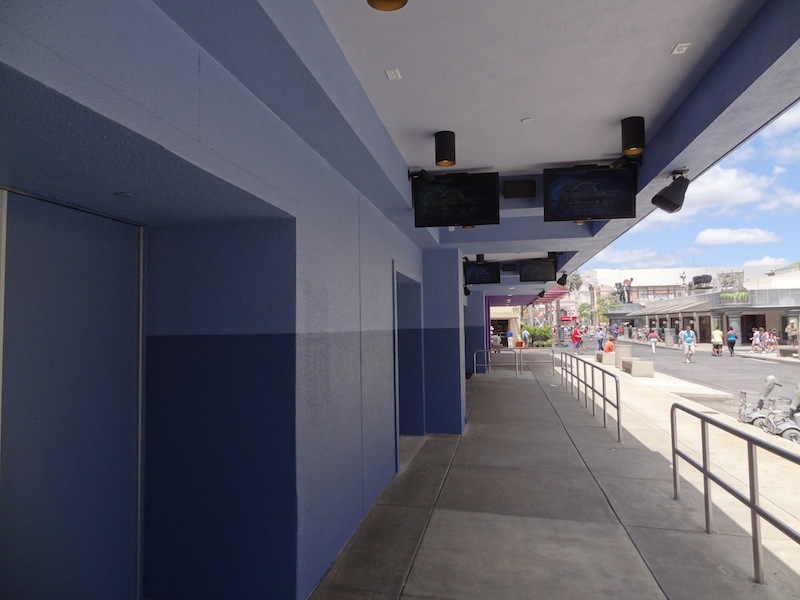 In addition, the Blue Man Group show in Universal CityWalk has taken its unique and captivating brand of live entertainment to another level, with a new show environment, new music, new technology and new experiences. 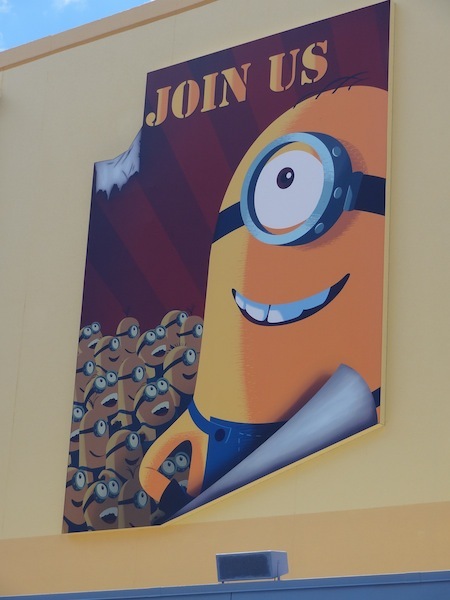 For more information about Universal Orlando Resort’s vacation packages and the new dining program, visit http://www.universalorlando.com. 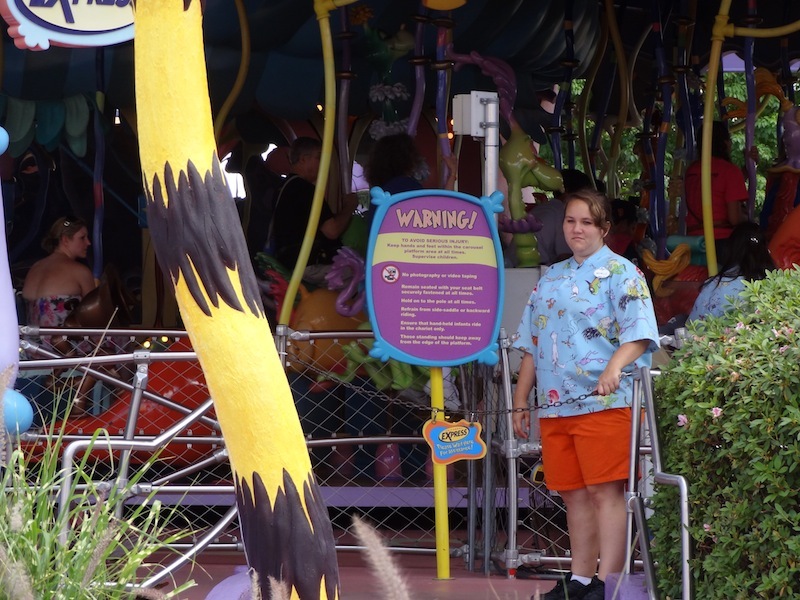 So today I had the chance to roam through Universal Orlando today and happened to stumble upon a current testing of something very exciting for the resort... Lo-Q's Q-Bots are being tested at Islands of Adventure as an alternative (read: replacement) system for the Universal Express system. 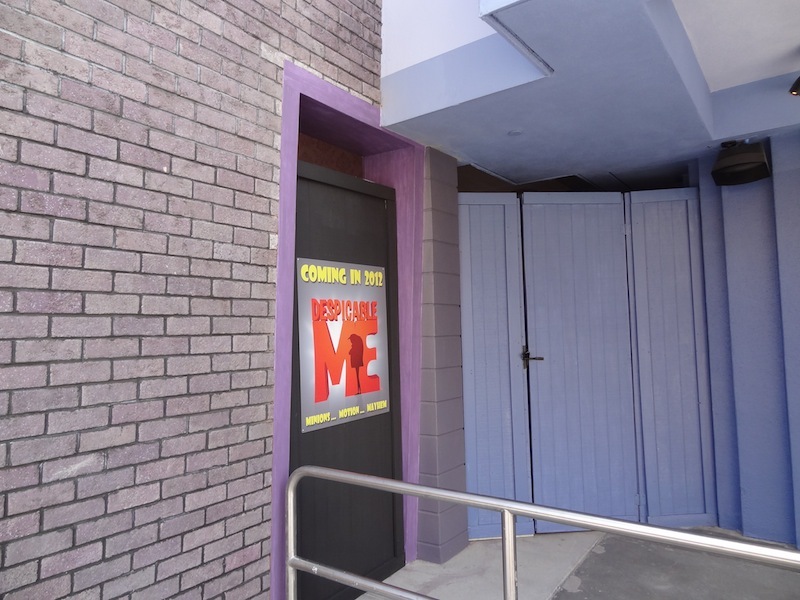 Along with spotting these new Q-Bots in the while, I got a few shots of other changes within the parks, including the newly unveiled entrance of Despicable Me Minion Mayhem which looks like it is ready to open very soon! 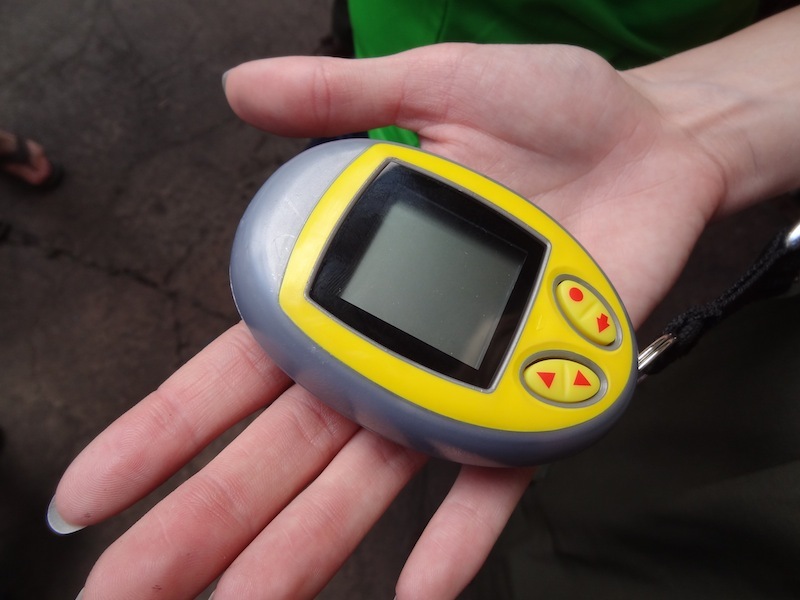 The Hulk has been the most publicized testing location at Islands of Adventure for the Q-Bot for quite some time, so that was where we looked first. 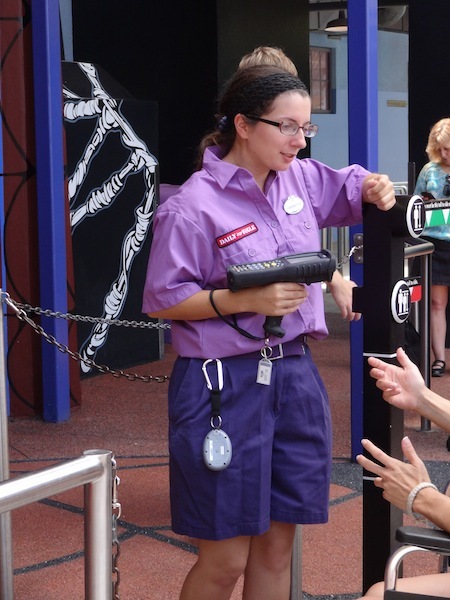 Over at The Amazing Adventures of Spiderman, the Express greeter was equipped with her Q-Bot as well. Doctor Doom's Fearfall also had a Q-Bot reader on hand. 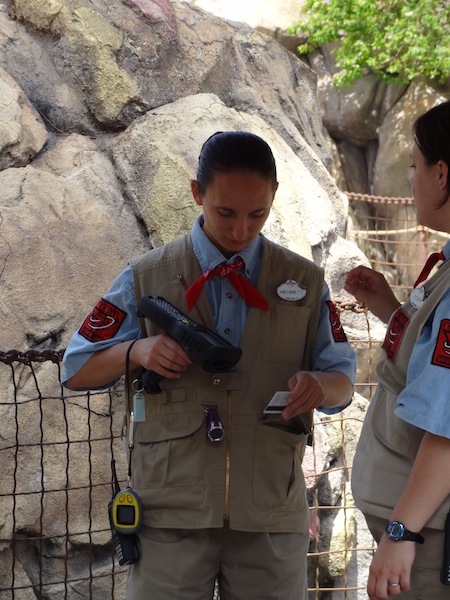 Up close, the Q-Bot reader looks the same as the ones used in the other parks. 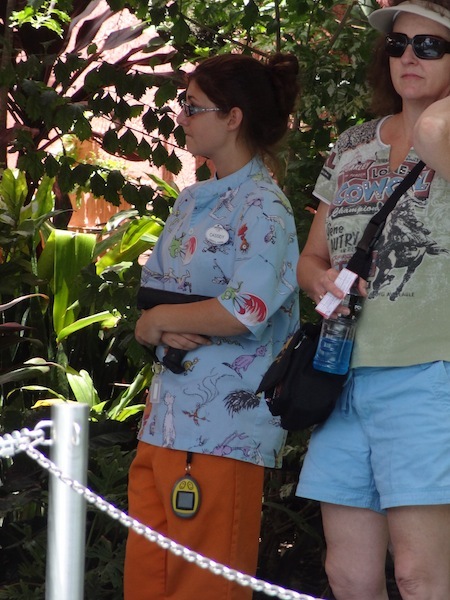 A reader was also found at the entrance to the Jurassic Park River Adventure. Poseidon's Fury is Q-Bot equipped too! Caro-Seuss-el had a reader as well. And of course, One Fish, Two Fish. 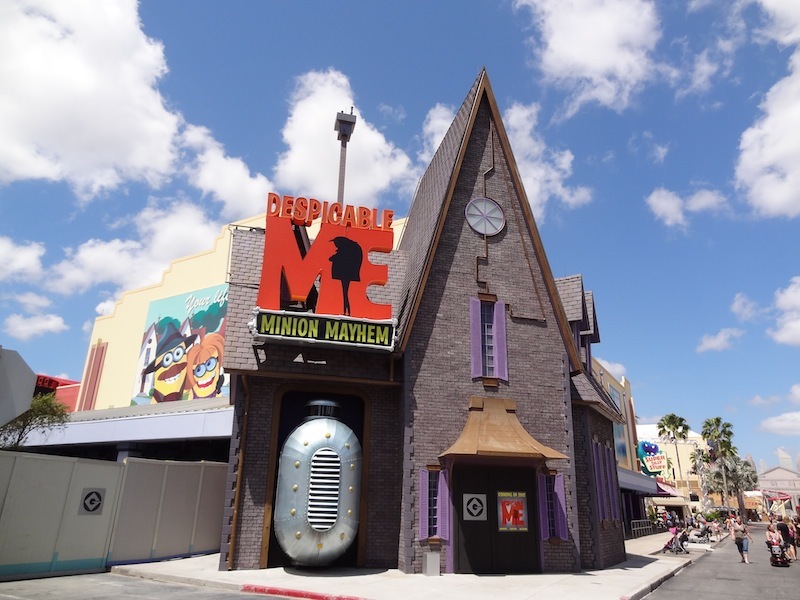 Over at Universal Studios Florida, the walls have come down around the entrance for Despicable Me Minion Mayhem. 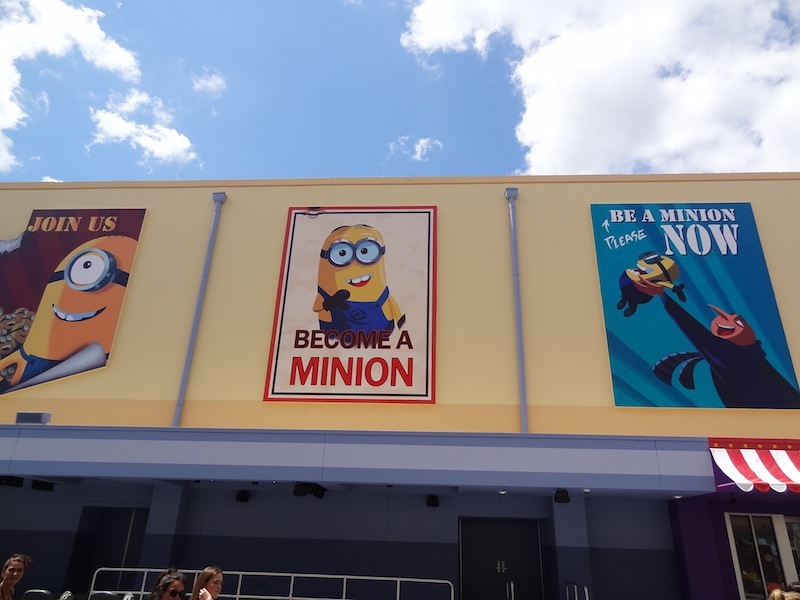 The former Nickelodeon Way has become Minion Way in honor of the attraction's arrival. The studio housing the attraction now sports some awesome banners. 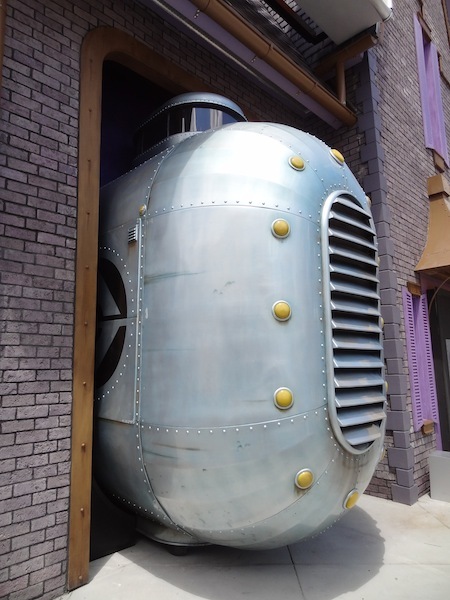 Gru's "car" is parked in the garage. The facade looks great doesn't it? 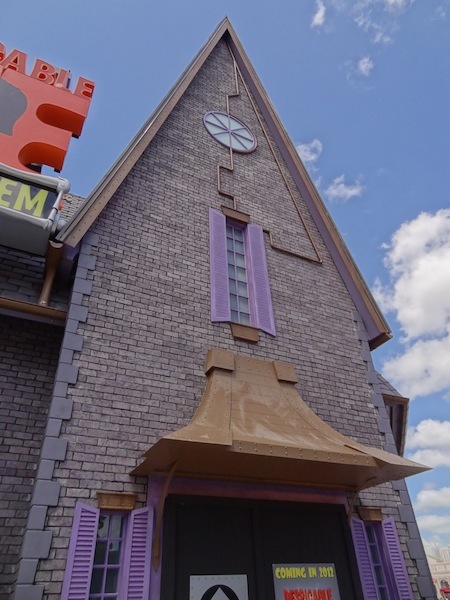 It seems that Gru's house will serve as the splitting point between Universal Express and the Standby queues. 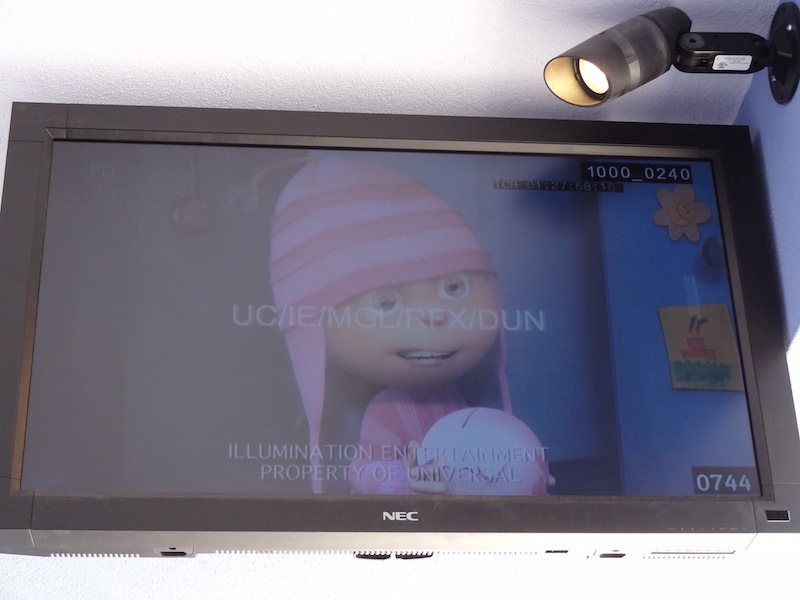 Testing of the queue's video loop seemed to be going on, with audio playing in the main queue but not above the Express queue. 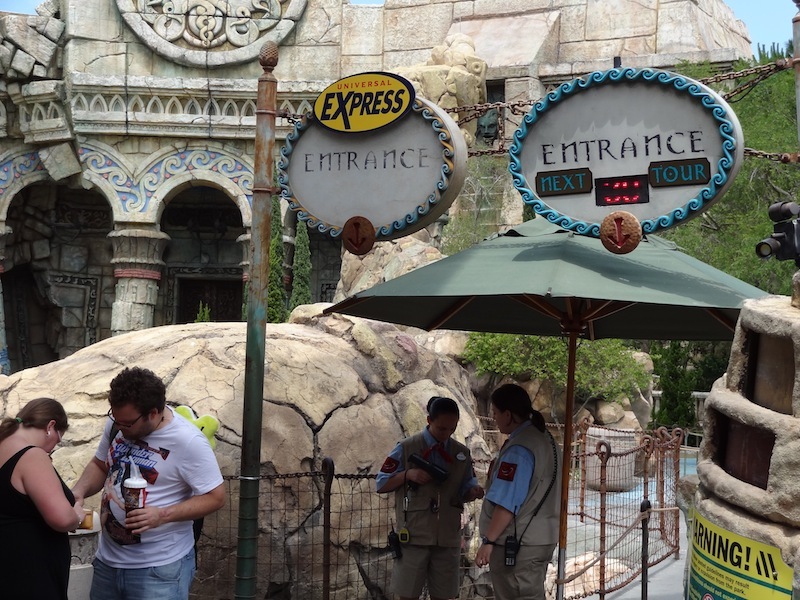 This should eventually be the Express queue. Notice the time codes, and property rights stamps on the video. Silly humans, don't you know all rides end at the gift shop? This explains the odd support outline people had seen before the banner was installed. 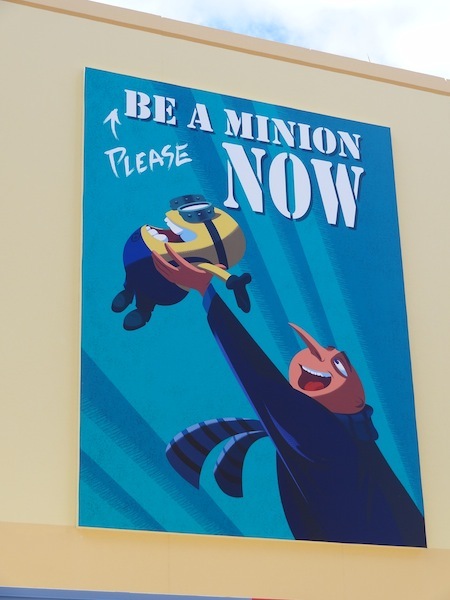 Notice the minion trapped under the billboard's wrap? 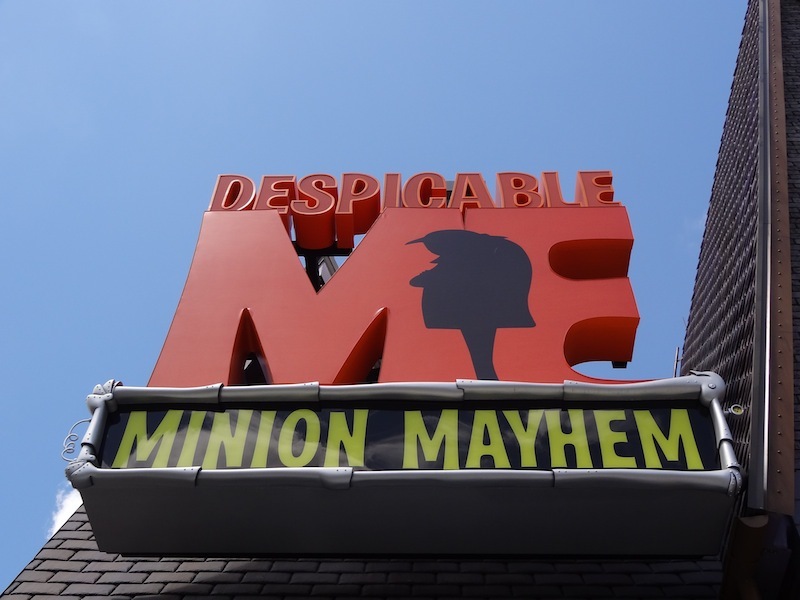 Getting very excited for Despicable Me Minion Mayhem! 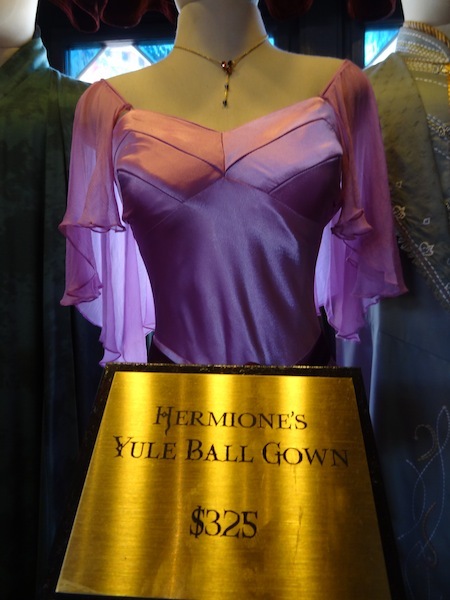 Back in Islands of Adventure, new and expensive Potter merchandise has debuted. 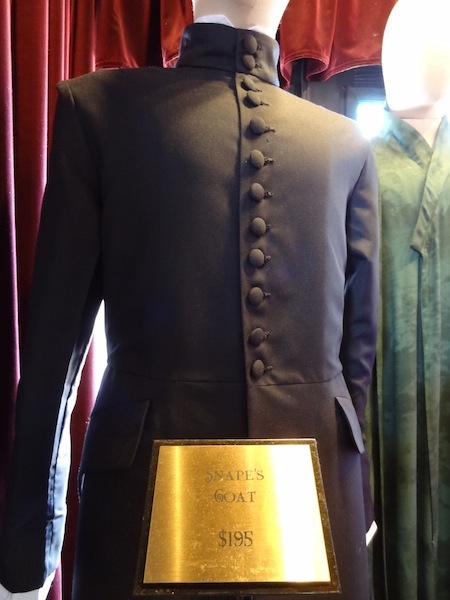 Would you spend $195 for Snape's coat? 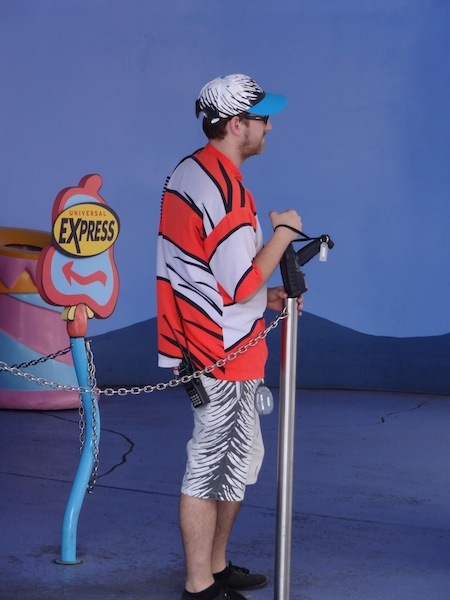 I think my favorite part of this TR is the apathy shown in the majority of your cast member photos!!! Leaning over, resting on queues, a look of utter despair, etc. So happy to have Qbot in Florida!!!! Long live Qbot and the Qbot Minions!!!!! Eurofighters are Red Dawn Awesome! Are the Qbots going to be used as a perhaps cheaper option to their current unlimited Express? If so this is even more exciting than just the fact a Florida park is getting Qbots! So excited to see this. Every major park should be using this system. Agreed. 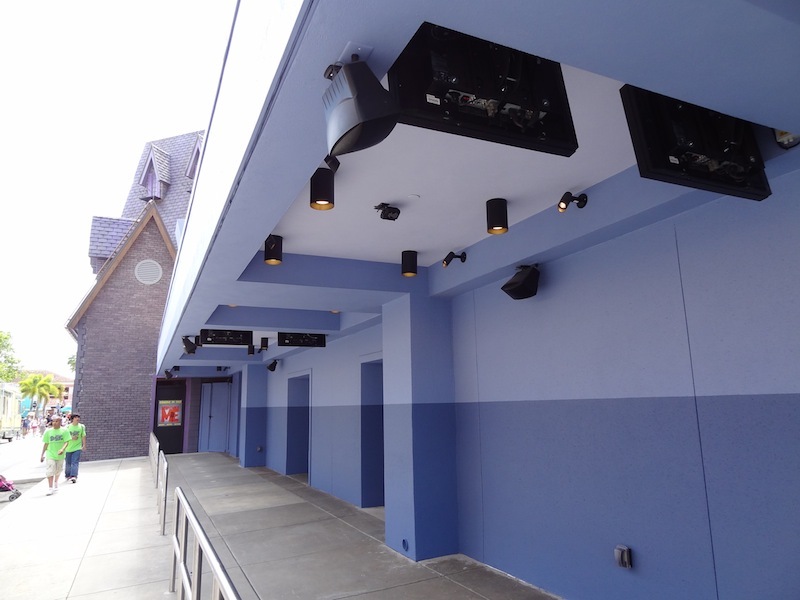 Much, much better than any other system various parks are implementing. I have only been to one park with Q Bot, but Love it x a billion. Maybe more. I will make him an offer he can''t refuse. 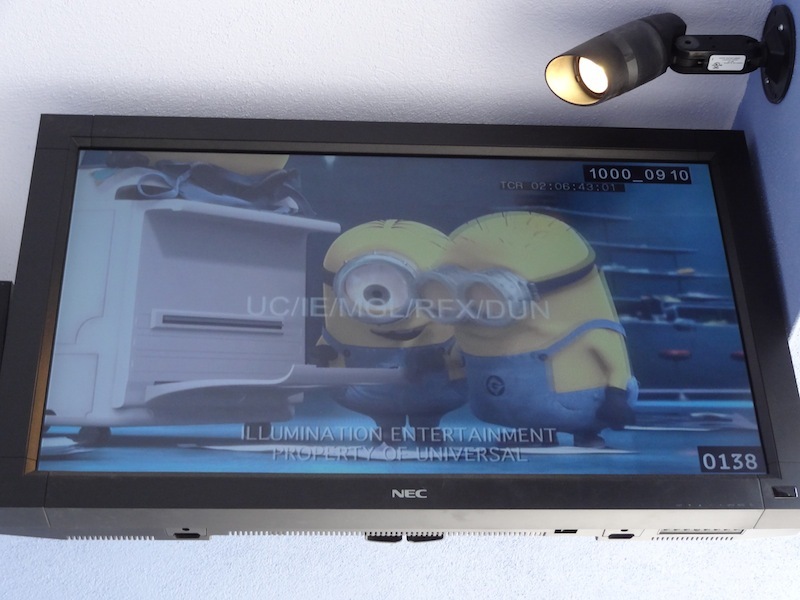 Nice update, Despicable Me is really looking great. 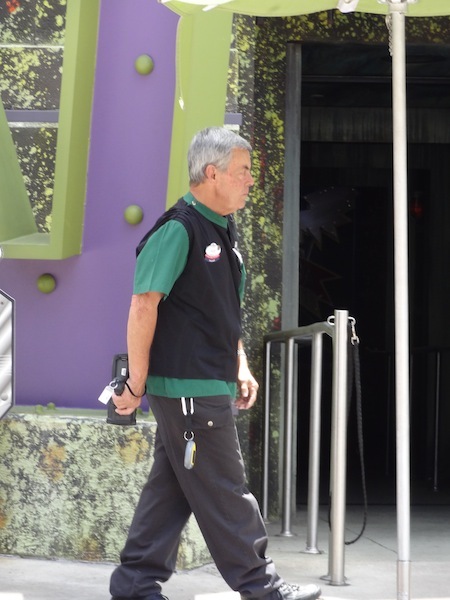 Also agreed, I was laughing at some of those shots of the employees. 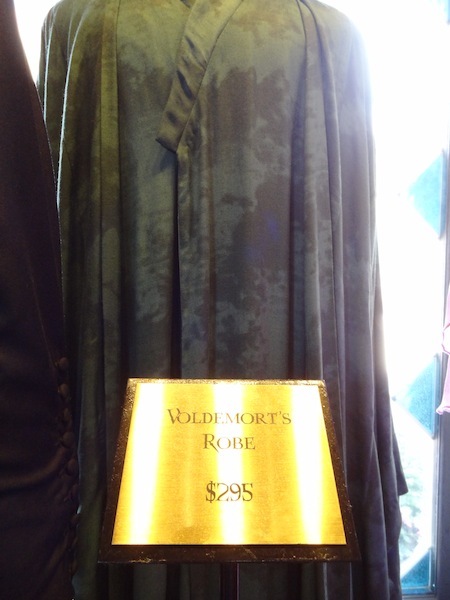 CTU Agent wrote: I just know I'm going to get drunk at the park one day and accidentally buy Dumbledore's robe.